☀Starting your day with the right ENERGY and the right STATE OF MIND really is the KEY to success! Approaching suppliers, colleagues, guests, and the people you love with the right appreciation, joy and willingness to CONTRIBUTE, this has made an amazing impact to my relationships, work opportunities and it essentially made me a better human being. The majority of Hospitality Professional don’t give to these aspect the attention they deserve and this results in staff leaving their workplace, relationships that end and many more serious consequences. Our energy and our state of mind is also what makes us UNIQUE and AUTHENTIC and is what attracts people to wanting to be in a relationship or do business with us. 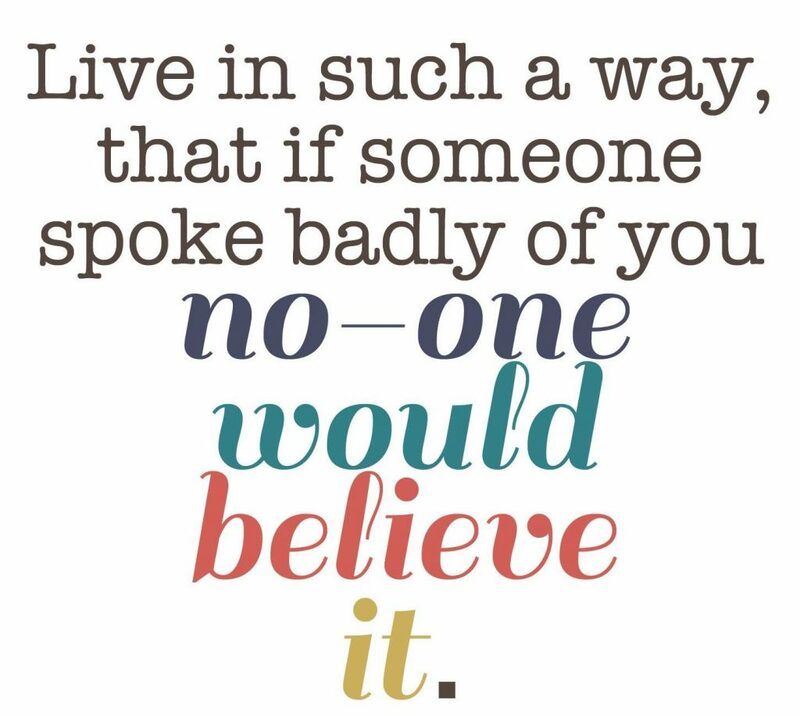 Most of the time Bartenders, Managers and Owners try to be somebody else, copying strategies that don’t work for them, modelling the wrong mentors, replicating Cocktails and techniques just for the sake of it, instead of looking within, at the resources they already have and how to match them with their values in life. In addition, all this has an enormous impact on our products and services too..so it even becomes a MONEY discussion. ..YET the results where completely different! Have you ever though that even the melting rate of your ice is different when handled from one member of the Staff to the other? 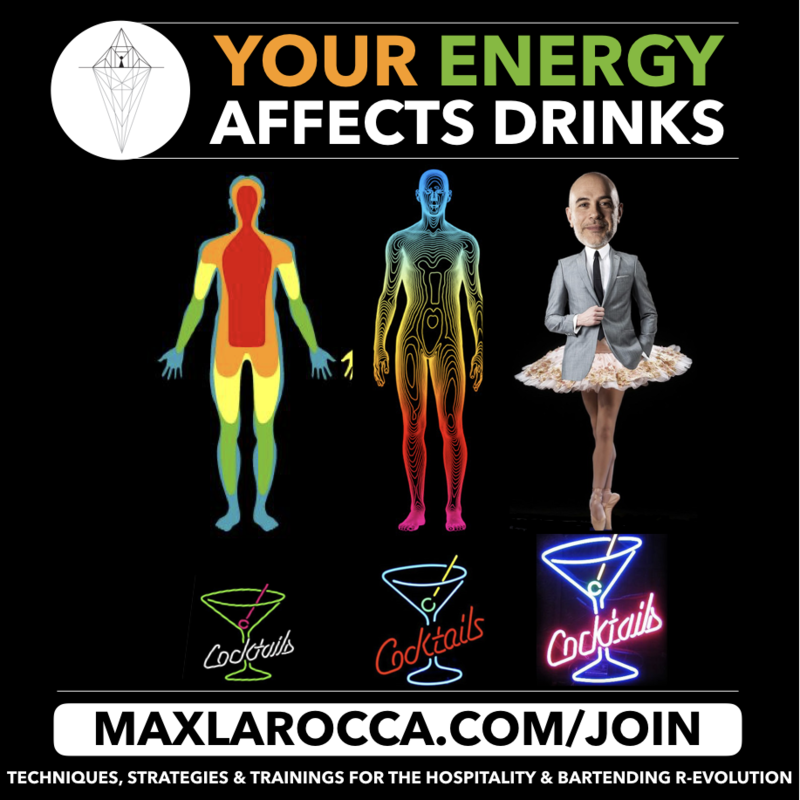 I encourage you to take ENORMOUS care of your health, your nutrition, your energy level and state of mind, to simply become THE BEST VERSION OF YOU as an Hospitality Professional, in order to inspire, excite, engage with the people around you, be happier in your day to day job and also…create AMAZING Cocktails for your Guests! By joining, we will make sure you also receive the latest updates about my activities. This entry was posted in - DIAGEO WORLD CLASS by adminmax. Bookmark the permalink.